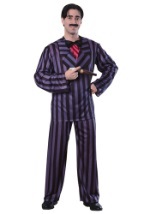 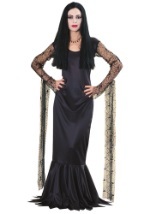 Step into the Addams Family series with this licensed Uncle Fester costume! 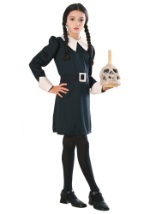 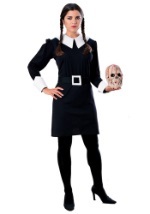 The adult costume includes a latex, character mask that fastens behind the head with an elastic strap. 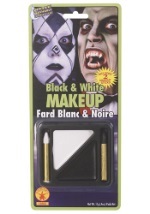 The mask features Uncle Fester's pasty likeness, with grey shaded eyes and reddish-black lips. 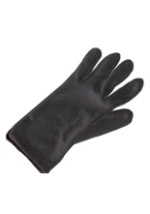 Eye, nose, mouth and ear openings make this mask comfortable for all night wear. 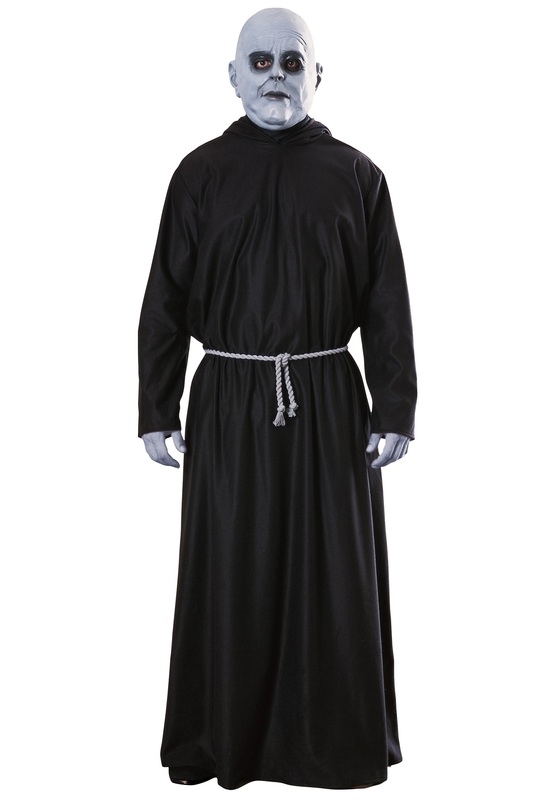 The full-length, long sleeved and hooded polyester robe ties behind the neck and a silver cord belt ties at the waist. 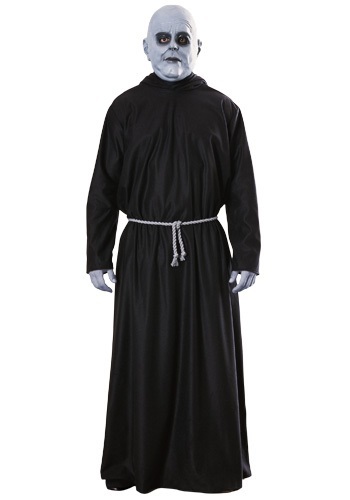 You know the theme song, now look the part with this adult Uncle Fester costume!